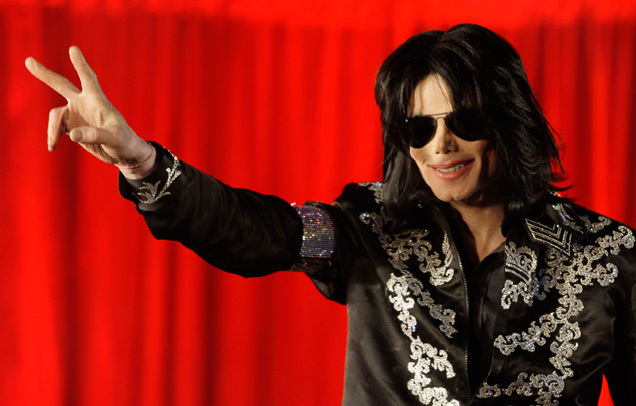 The King of Pop Michael Jackson sported large Ray-Ban 3025 Aviator sunglasses during his announcement in March 2009 of his last shows in London. 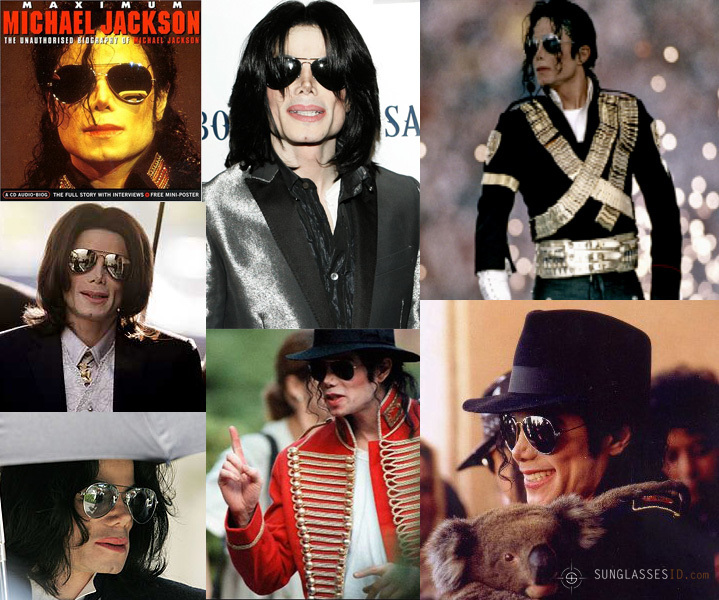 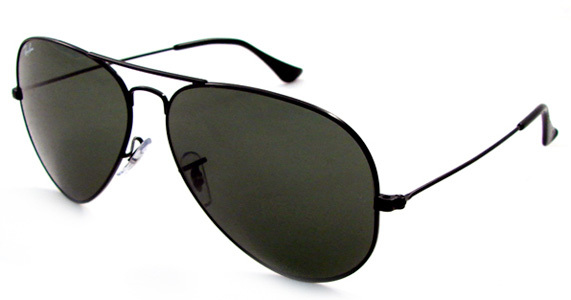 The glasses were black with mirror lenses, a style he used to wear quite often in the last few years of his life. 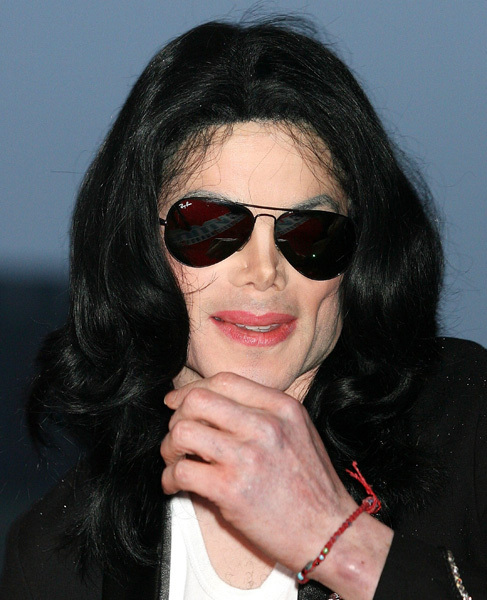 In the 1980s Michael Jackson sported more Carrera style large sunglasses, and sometimes he could be seen with the classic Ray-Ban Wayfarers, for example during his suprise appearence in the Arsenio Hall talkshow.